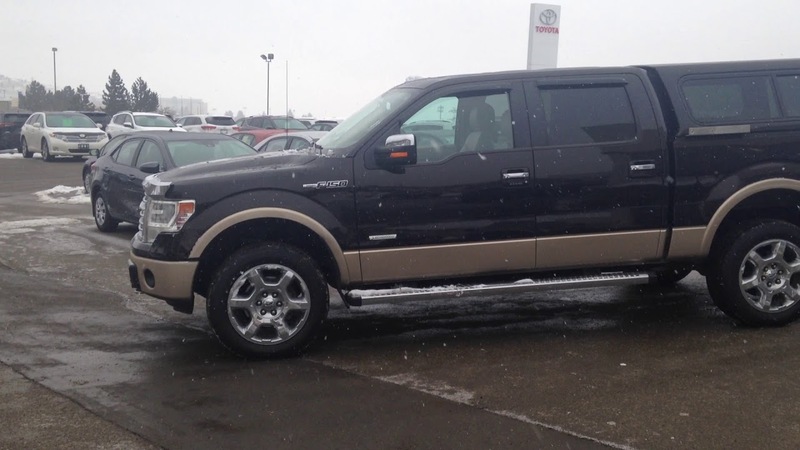 Low Milaged ford F150 Lariat Crew cab fully loaded with Canopy for sale at Sun Country Toyota in Kamloops, BC. This is a V6 eco boost with twin turbo. 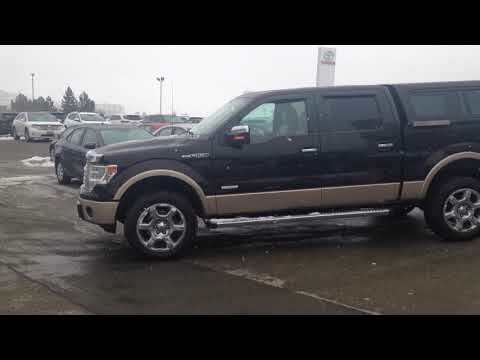 Great truck.